The Moto E4 Plus is one of the many smartphones aimed at dominating the low end of the smartphone market. Motorola played a leading role in this segment in the past few years. The ever-American company has run several product lines that consisted of good, cheap smartphones. With an affordable smartphone, one usually expects a cheaper, normally plastic, design. Lenovo, however, surprised everyone by giving devices a metal housing. Due to its neat finish, the E4 Plus feels solid and stylish. The handsets will be available in Iron Grey, Blush Gold, and Oxford Blue color options. 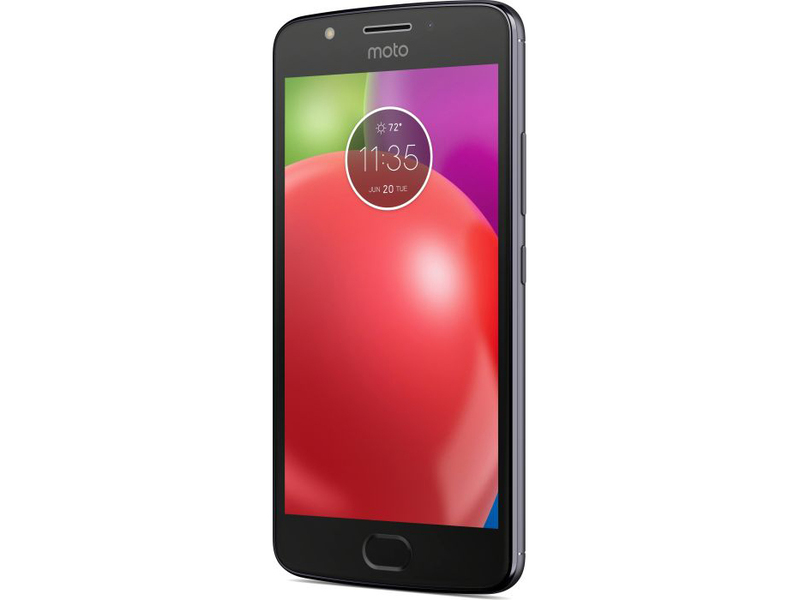 The Moto E4 Plus is powered by a Qualcomm Snapdragon 427 processor and 2GB of memory, and it comes with 16GB or 32GB of storage with microSD support. It is powerful enough to run Android and multitask. Apps start up pretty fast, although performance is logically less smooth than with a flagship. For example, it will take a while for the user to see if the camera appears. The fingerprint scanner underneath the screen is smooth and accurate. 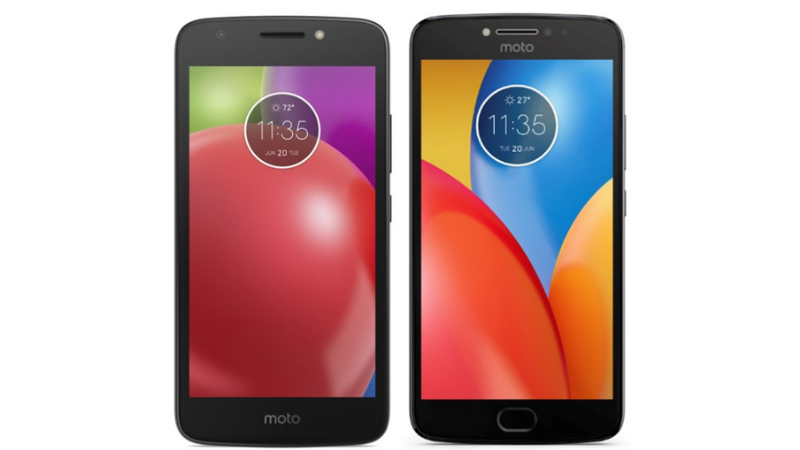 The Moto E4 Plus packs a 5.5-inch HD (1280 x 720 pixels) display. The brightness of the display is good - even in bright sunlight, the display can still be read. On the rear of this device is a 13-megapixel camera that takes surprisingly detailed photos. In situations with sufficient light, the device delivers sharp, beautiful pictures. Insufficient lighting will result in bluriness. Also, the viewing angles are limited. Software has always been the strongest point of Motorola devices. For years, users have been able to count on the latest version of Android in an almost untouched form. Stock Android looks clean, but at the same time, it has all of the essential Android applications. Lenovo has also minimized the number of additions. There is a Moto app, which allows the user to set certain gestures or customize the always-on display. The camera app has some extra options such as a beauty filter. The 5000mAh battery is one of the largest and, frankly, most daring we have seen in years. With average use, we effortlessly used the phone for two days without charging. If you are extra economical, you can add another day. That makes the Moto E4 Plus perfect for people looking for a simple device for parents or other relatives who hardly use their smartphone, but forget to charge it. The battery is charged via micro-USB. Although more and more devices are switching to USB-C, Lenovo chose the older connection. Unfortunately, support for Quick Charge is also missing, which would be especially important considering the long charging times of the powerful Moto E4 Plus. It is expected to be somewhere around 3 to 4 hours for a full charge. With its very reasonable price, good specs and large battery, the Moto E4 Plus is definitely an appealing mid-range phone. Simple addition. More battery, more RAM, more display - Motorola really means the "Plus" in its Moto E4 Plus. Find out whether these positive aspects outweigh the rather low system performance in our review. MT6735P: A 64-bit quad-core SoC (4x ARM Cortex-A53) clocked at up to 1 GHz and designed for inexpensive tablets and smartphones. MT6737: ARM based quad-core SOC (4x Cortex-A53) with 64-bit support and a clock of up to 1.3 GHz.